New Jersey rockers Yo La Tengo have been going strong since the ‘80s. With each album, the trio is able to craft sweeping melodies and dreamy, atmospheric indie rock that’s unrelentingly charming. 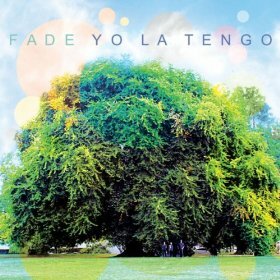 Fade is album number thirteen for Yo La Tengo, and hopefully it will be a lucky release for the band. The group has never charted terribly well in America, but each release is reliable and enjoyable. The one regrettable aspect of Fade is that it doesn’t seem to explore much new territory for the band. 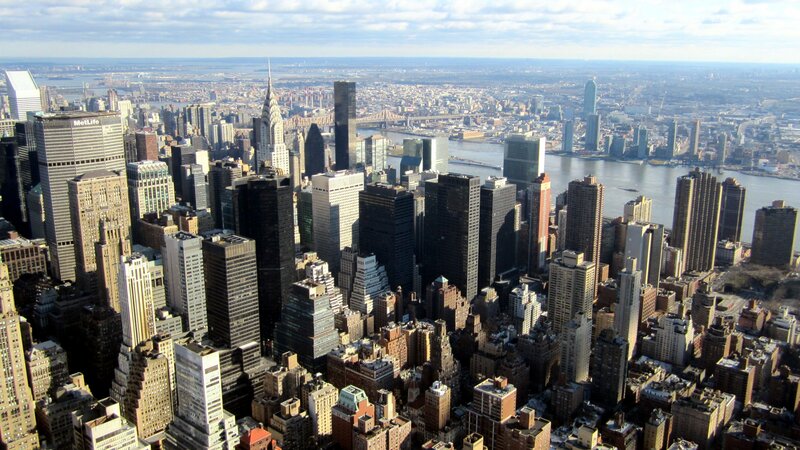 But after nearly thirty years, Yo La Tengo are afforded a pass on this. Fade is a consistent piece of indie guitar rock, gentle and growling all at once.